Is there a difference between a uniformed security guard and a courtesy officer on an apartment property? The name obviously…but their function is often identical. It seems that some apartment managers believe that calling a uniformed security guard a “courtesy officer” somehow reduces their exposure to civil liability. This belief can’t be farther from the truth. Call them what you will, but know that it’s the security guard uniform and conduct that will define their true job function. Courtesy patrol, over the years, has been sold as a cost cutting over full time/part time onsite security guards but is it really saving you money for what you are getting? Companies have come up with several different options to providing you courtesy patrol such as flat rate per visit, monthly fee for set amount of visits per day, week, month or a combination of both. They tell you that they will lock/unlock your pool gates and exercise rooms, dispatch out to your location for noise complaints (fee based), they will even spend up to 1 hour onsite patrolling for squatters, vagrants and other crimes. Ask yourself, how many times has your courtesy patrol actually prevented a crime from taking place vs. how many times they have found the crime after the fact and how does this really help keep you and your residents safe? They sell you on the ideas that they are saving you money over on site security but is that true. 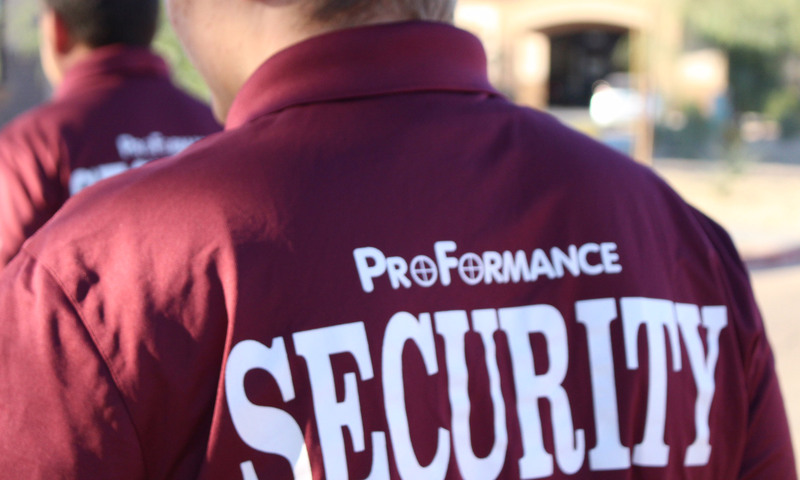 At Power Security we believe in partnering with our clients to provide them with the best security coverage for your property at a price that is comparable to Courtesy Patrol but, in most cases, 2 or 3 times more on-site coverage. We will sit down with you and review your needs to ensure you have protection when it’s needed, none when it’s not and yes, we will lock/unlock your pools and exercise rooms and respond to calls when our guards are not on site for a fraction of what you are currently paying. Don’t get caught with a security service that reacts to crimes against your facility when you can have a company providing you pro-active security and prevent crimes before they happen. After all, isn’t that what security is?